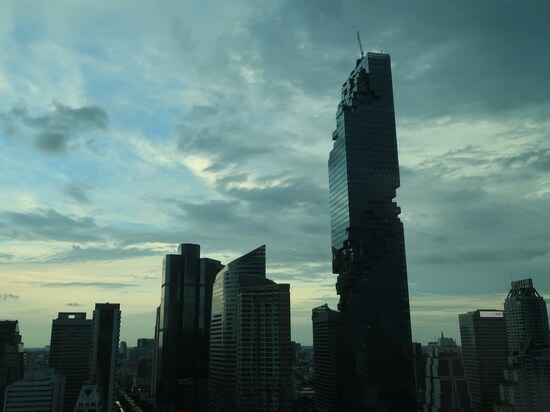 At the beginning of 1999, the Chinese authorities extended an invitation to tender architectural proposals for this attractive and ambitious project. The plan was to create a huge opera house in the heart of the metropolis, just a stone's throw from the Forbidden City and Tiananmen Square. The French architect Paul Andreu won the competition with his proposal of a giant shellfish floating like a protective canopy in an artificial lake. Access is from two sides through an underwater glass tunnel. At the end of this island of culture surrounded by a park rises a gold-glittering monolith. 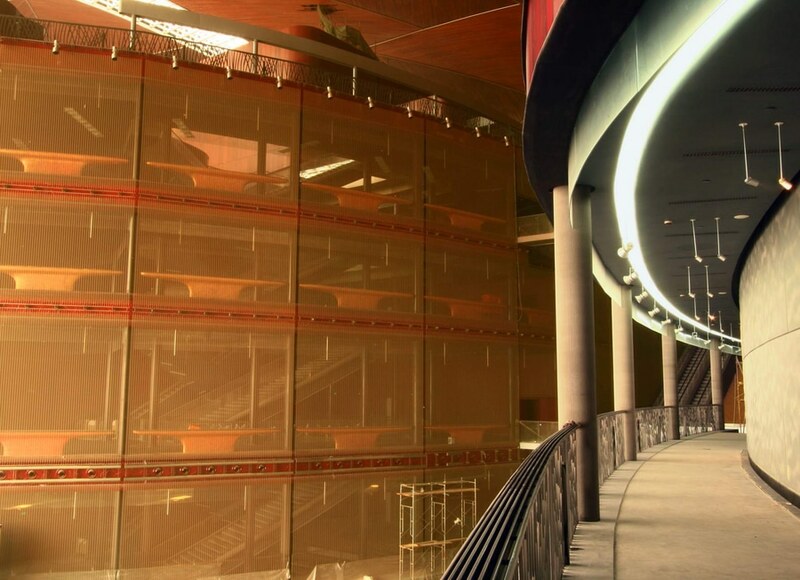 This gigantic cylinder – clad in a golden veil – harbors the opera in its interior. 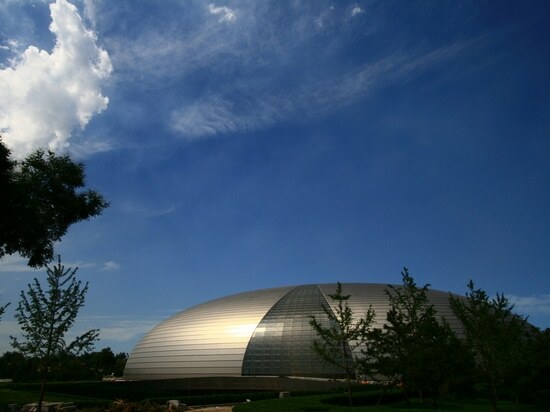 This prestigious construction, acclaimed as a pearl for Beijing, has very impressive dimensions. In addition to the main stage, with enough seating to accommodate about 2,500 opera fans, there are two further stages under the enormous titanium dome with a total of 3,200 seats. The surface area of about 150,000 square meters is spanned by a huge glass dome – 212 meters long and 143 meters wide. A 44,678 square meter underground car park provides space for 950 cars and 1,420 bicycles. 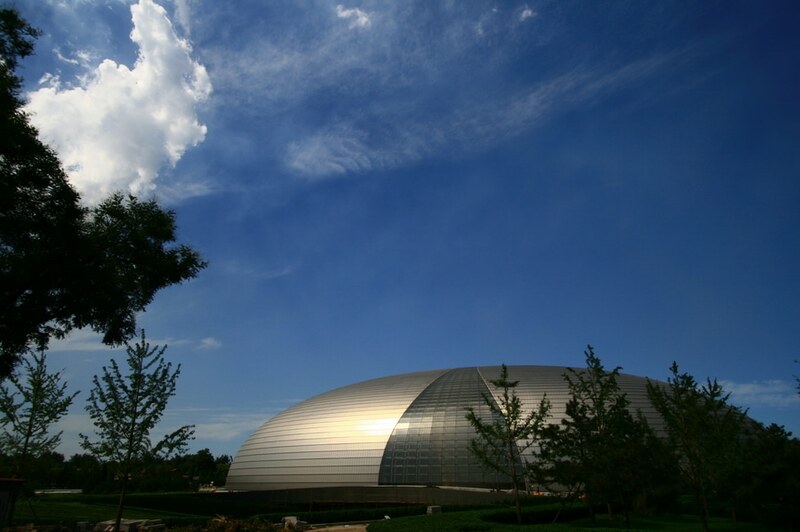 In the center of the gigantic dome's outer skin of titanium is a laminated glass construction which gives the front façade the appearance of an opening curtain, sending the message "Let the show begin!". Paul Andreu has succeeded in reinterpreting the "old" theme of a path which leads theater visitors into another, magical world. 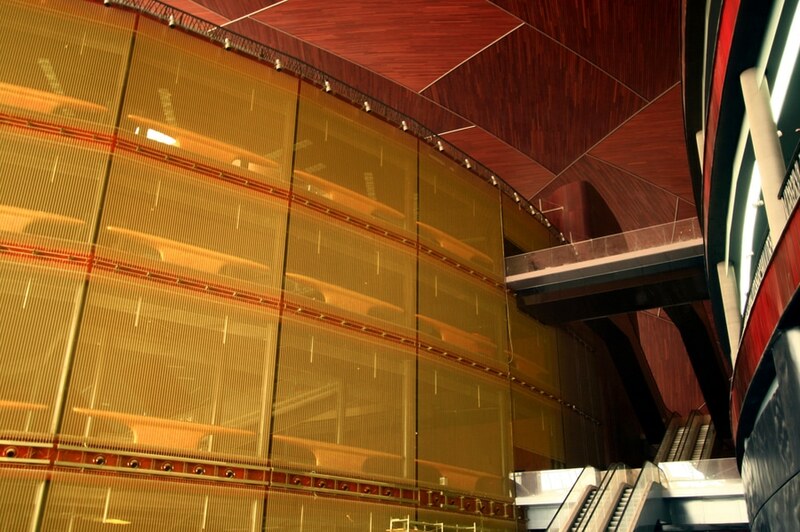 A vaulted metallic shell glows in the dark like a Chinese magic lantern and leads inside through various gold-colored veils to the concert hall, which is clad in red wood. This creates an enchanting sequence of atmospheres and symbolic sceneries which, especially in the East, have immense cultural significance. Nothing here was left to chance or to artistic whim, especially not the consistent use of the colors red and gold. For as the Chinese philosophy has it: "When good fortune (red) and power (yellow) meet, success will inevitably follow." In 2001, GKD – Gebr. Kufferath AG, the world's leading manufacturer of high-quality meshes woven from metal and plastics with its own production facility in China, became involved in the project. 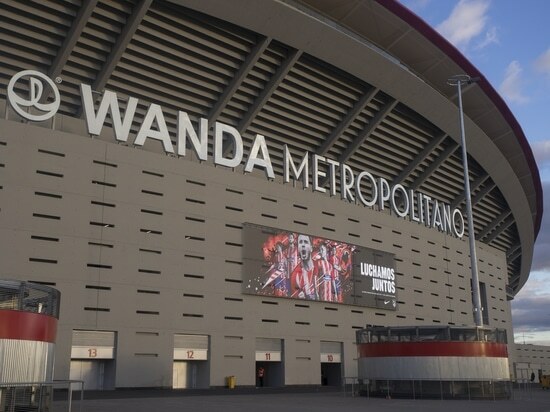 In 2004, a contract was awarded to the family business for the complete cladding of the interior façade and the columns of the opera with woven metallic fabric. Considering the individual dimensions of the façade panels and the design demands on the material, this was a complex challenge indeed. As well as the development of a new kind of product and of appropriate manufacturing processes, the contract also meant providing a sophisticated logistical concept right through to assembly by a Chinese installation company recommended by the client. 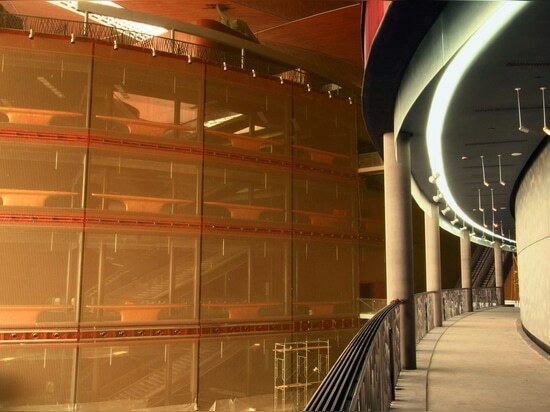 In response to the architect's specifications, GKD developed a novel blended mesh for the Beijing Opera called Xinghai – named after a famous Chinese opera singer – made of aluminum weft wires anodized in two distinct shades of gold and hardly visible stainless steel warp wires. 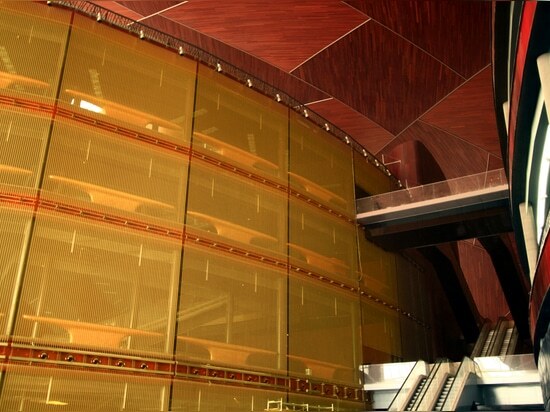 In a special process, the weft wires of the façade panels were woven together in random color combination. This was a Herculean task, even with the leading weaving technology available, because the prescribed random color mix of the aluminum wires had to be maintained consistently for the whole surface area. GKD was also responsible for shipping the finished product, for the installation and for the coordination of many technical crews in China, France and Germany. On top of all that, the contract also called for the cladding of 123 columns – each measuring up to 9.40 meters high and 4 meters in diameter – with stainless steel wire mesh of type Baltic. In contrast to the standard version of this mesh, the architect wanted a 2.5 millimeter thick weft wire. 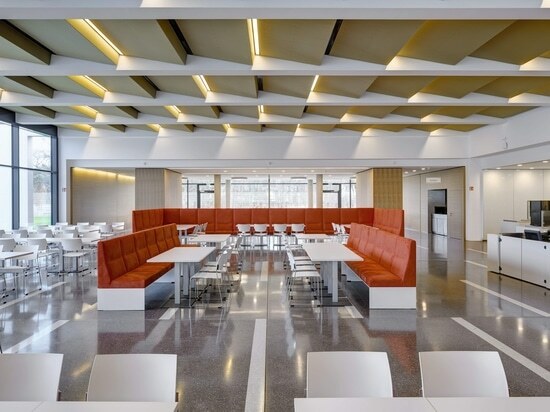 Like the columns beneath it, the mesh was lacquered dark grey on-site. As in other visionary projects involving woven metal mesh in architecture, the remarkable aesthetic properties of the material were certainly the initial reason for its choice in China. The panels, totaling 5,400 square meters, act as a veil which screens off the performance taking place behind it and the visitors inside, whose shapes can just be made out behind the gold-colored façade of the colonnades. But the visual fascination of the matt gold-glittering cladding is only half the story. The material also has very convincing functional properties. As fireproof safety balustrading that reduces drafts and noise yet allows optimal air circulation, it combines openness and protection in an outstandingly elegant way. 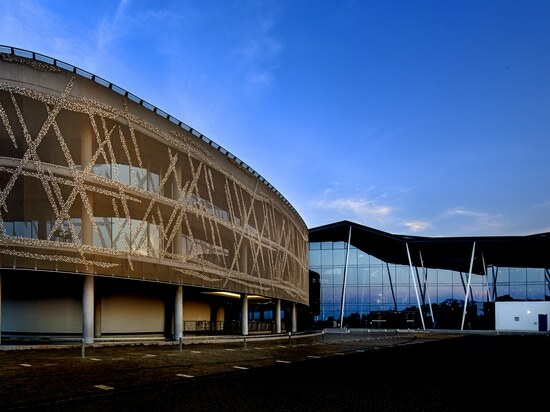 For the façade, 160 panels measuring up to 10 meters long and 6.70 meters wide had to be installed. Thanks to the existing concrete structure, no special or expensive substructure needed to be developed. Used successfully in many projects, the attachment technique with round profiles inserted into the mesh could be applied here too. A supervisor from GKD spent three weeks in advance providing on-site training for the installation crew. The building represents an impressive and successful symbiosis in architecture between far-eastern tradition and western know-how, thanks also to GKD – Gebr. Kufferath AG and its inspiring woven metallic fabrics.